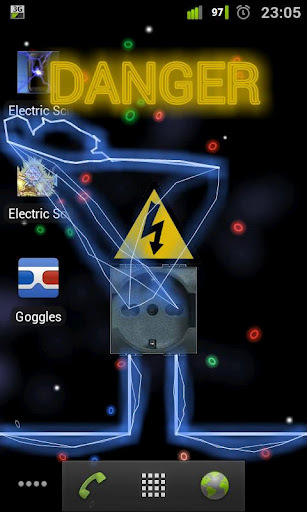 Electric Socket is a simple prank application that simulates broken electric socket on your screen. 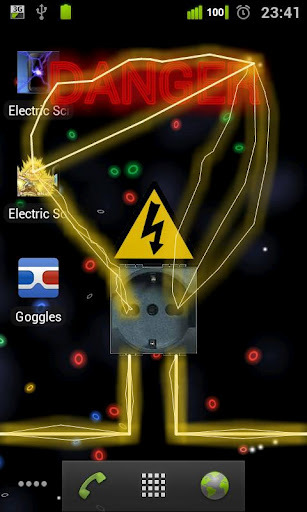 When you touch the screen electricity "hits you". You can customize the color of electricity, the color of the warning message or to show or not to show that message. It's simple not so useful application, but many people liked it. If you like "Electric Socket" and have any suggestions or criticisms I will be glad to read them. 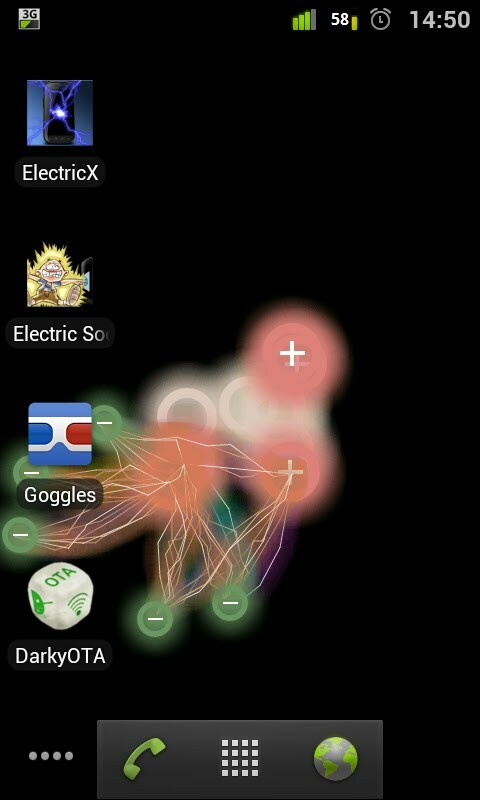 Electric Touch was my first app that start to generate some serious downloads. 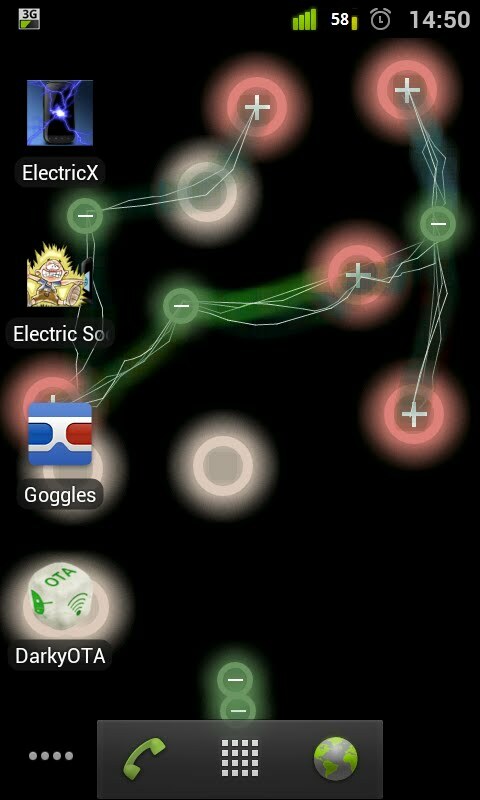 To create it I get my inspiration from "Microbes" live wallpaper that came with stock software pack in my phone. 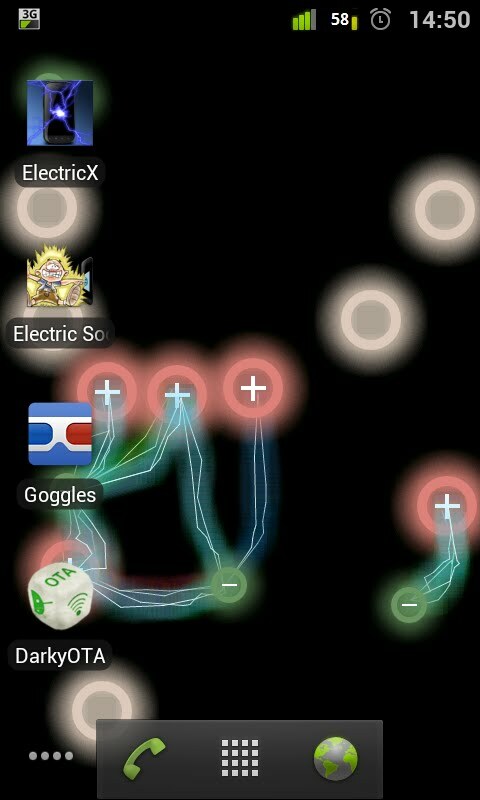 Unlike "Microbes", Electric Touch allows complete freedom of customization. 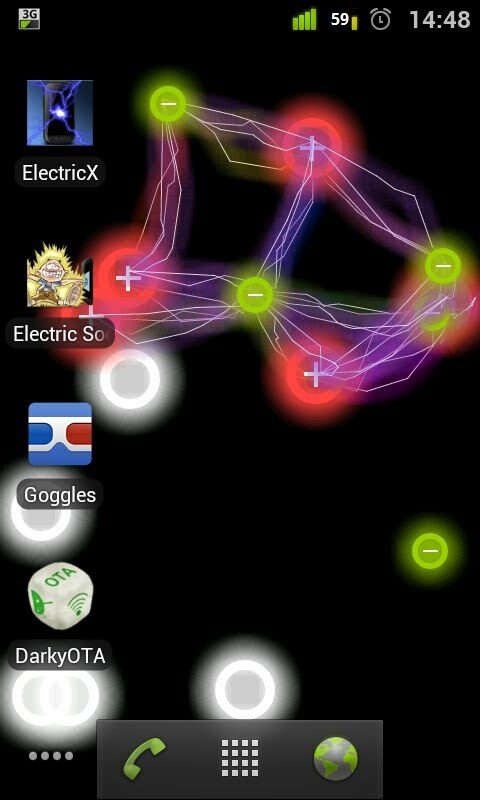 You can adjust things like count, color and size of the particles, color of the lightnings, the distance of interaction between particles and few other stuff. After update (v 1.2) color of the lightnings can be set to random (rainbow effect lightnings) which generates very interesting effect. You can see different variations of customization on the screenshots below. 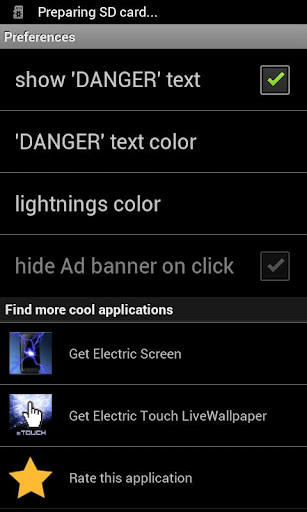 To support myself I use Admob banners in preferences screen of the app and LeadBolt Ad's because Admob doesn't generate enough revenue (for two months only 30$, but that is generally because Admob Ad's are only visible when users customize the app. 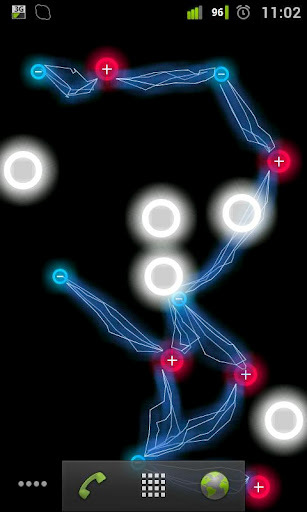 If you like "Electric Touch" and have any suggestions or criticisms I will be glad to hear them.